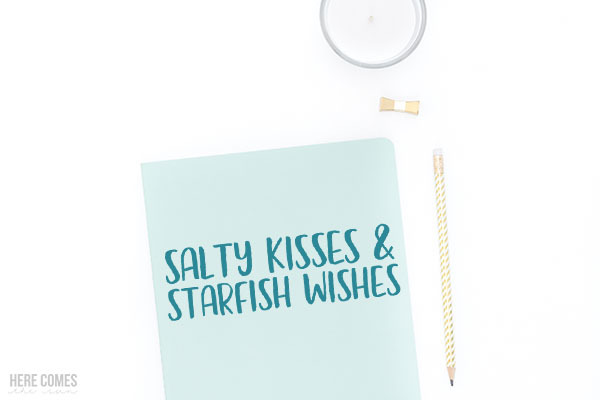 Use these sea life svg cut files to create cards, home decor and countless other projects! This weekend marks the unofficial start of summer and I am so ready for some beach and pool time! I’m a summer girl at heart and am in love with the ocean. Luckily, we live pretty close and spend a lot of time playing in the surf and searching for treasures like shells and shark teeth. 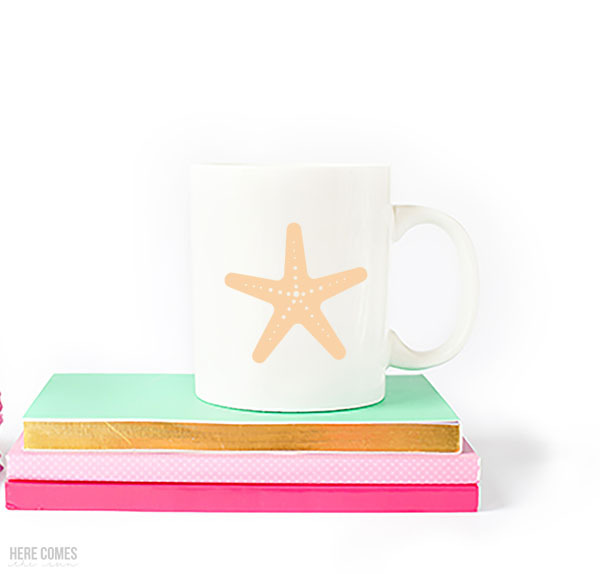 Today I’m sharing my brand new collection of sea life SVG cut files with you. Read on for ideas on how to use them. 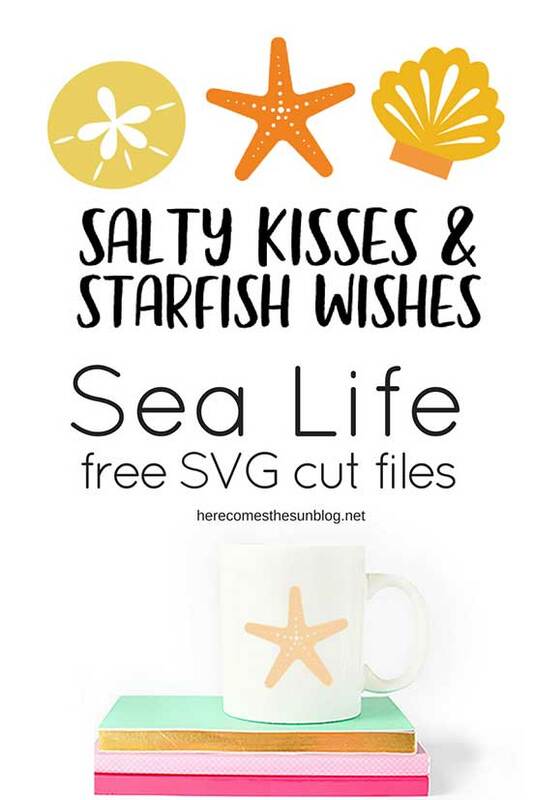 These sea life svg cut files can be used with Silhouette Designer Edition and above and Cricut machines. I am not familiar with other cutting machines but any machine that supports SVG files will be able to cut these files. 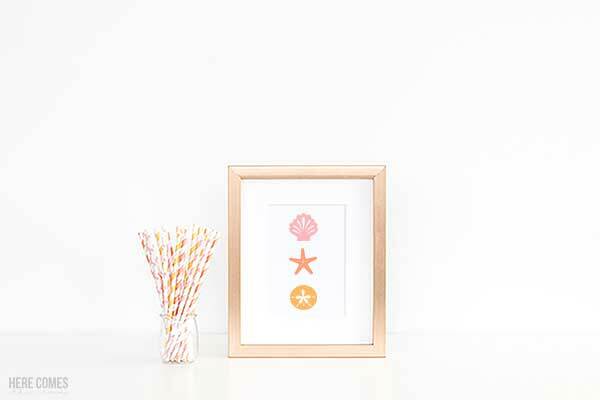 You can use these sea life svg cut files to create so many fun projects. Here are just a few ideas. Check more tips and ideas for how to use SVG files. How do I open these files in my Silhouette software? First, download the zip file and save it to your computer.You can access it in the resource library, below. Next, unzip the folder and save the individual files to the folder of your choice. Next, open your Silhouette software and click FILE>OPEN and navigate to where you saved the file. You can also import the file(s) to your Silhouette library by clicking FILE>LIBRARY>IMPORT TO LIBRARY and navigating to where you saved the file. Can I open SVG files in the Silhouette Basic Edition? No. You must have Silhouette Designer Edition to open SVG files. If you have Silhouette Basic Edition, you can only use STUDIO files. STUDIO files are specific to Silhouette. Please note that all printables and cut files are for personal use only. You may not sell or redistribute them. Thank you for respecting my work.